There you go!!!!! have fun, report in the forum! Unleash Amiga AGA power for 68080 (read more about 68080 here) Vampirized Amigas. 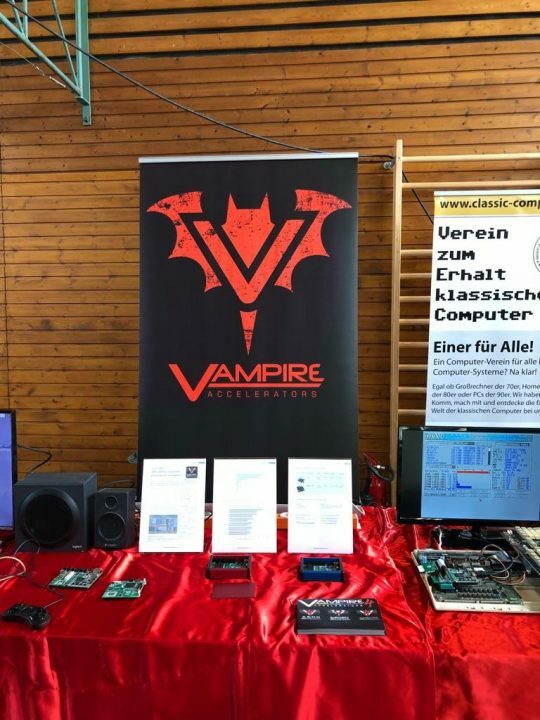 Either its Vampire V2 for Amiga 500, Amiga 600, Amiga 1000, Amiga 1500 or Amiga 2000 !!! With GOLD3 you transform your Vampire Amiga either it sits in OCS (original custom chipset) or in ECS (enhanced chip set) to be able running AGA AmigaOS applications and games. This is a huge Revolution! Amiga AGA revolution! Amiga community is surviving because of people loving Amiga so much as Apollo Team does. To provide something that neither Commodore or ESCOM did back in the days for all Amigas. Is just incredible. 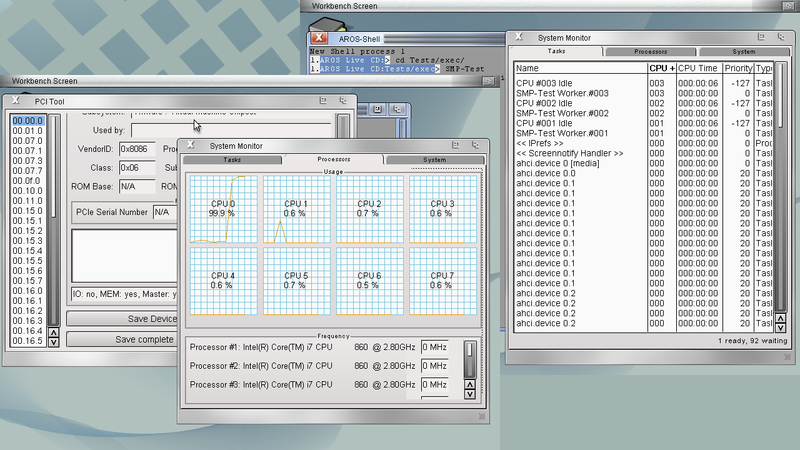 FPGA style at its best. We at Amitopia loves what you do for the community. 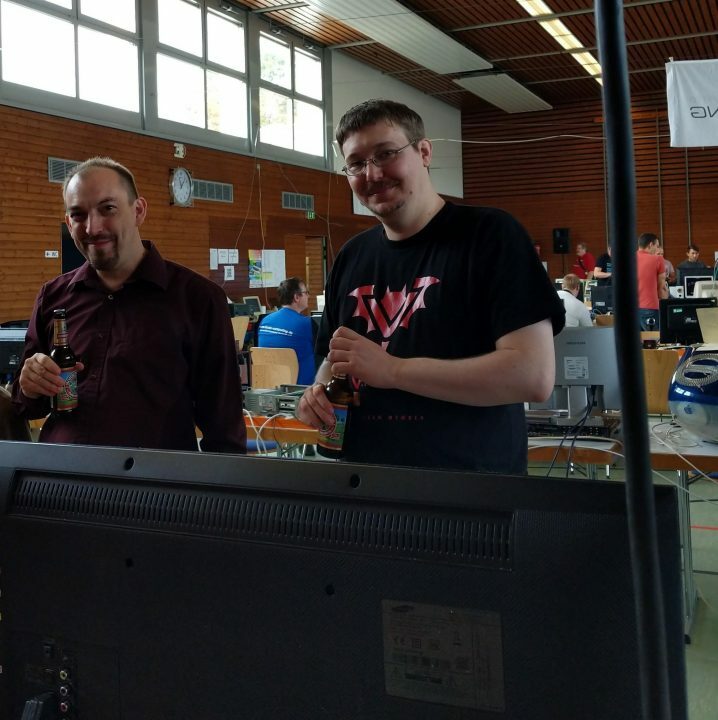 BigGun and Chris, the Vampire V4 creators (which will become the standalone 68080 Amiga computer) is at Classic Computing as showing above. Cheers back for what you are doing. With AGA for Every Amiga and soon also Vampire V4. This team provides new classic Amiga possibilities. This is the very first GOLD3 release, which is Alpha. It means that Apollo Team needs all the help that they can get and it also means that they provides something very unique in Amigaworld. A chance for people to join the development of GOLD3. But we at Amitopia do recommend to send detailed bug reports back to the team. No reports with that this and that doesn’t work. Describe the bug in detail as much as you can. Write about what you did and maybe try to replica the bug several times to be sure about the bug also. Also. This GOLD3 Alpha Amiga AGA release requires you to buy a USB Blaster to update your Vampire V2 and Vampire 500 V2+ cards. Send all of the detailed bug reports to gold3@apollo-accelerators.com – GOLD3 provides Amiga AGA signals and Amiga Pamela (Paula) sound thru HDMI to your monitor or TV. 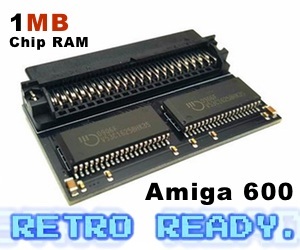 Finally you can have AGA on every classic Amiga with a Vampire 68080 supported accelerator card installed. Vampire Accelerator Group on Facebook that you should join if you are interested in 68080 Vampire experiences and news. So. 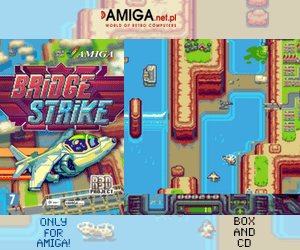 For everyone that wants AGA Amiga experience. Head over to the official GOLD3 site here: gold3.apollo-accelerators.com But do remember to turn it on. You find the power button on the website. Make sure you read all instructions and give them good bug reports back. In this way. GOLD3 when its finished. Will become a very stable product for sure. 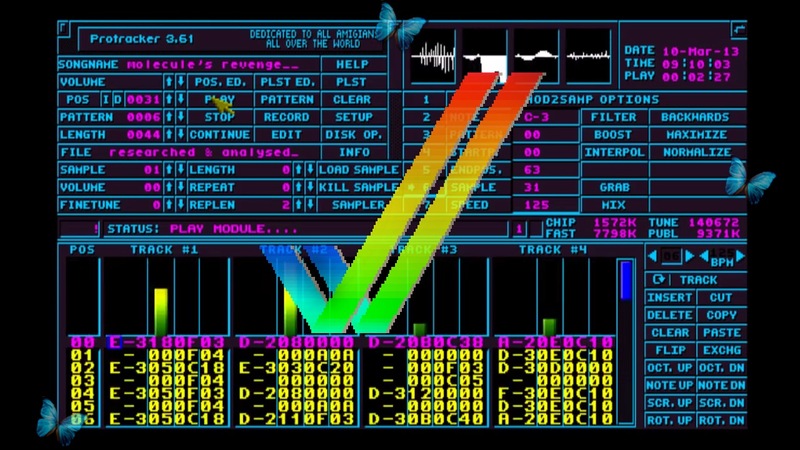 AGA Amiga for Everyone! GOLD3 is out! 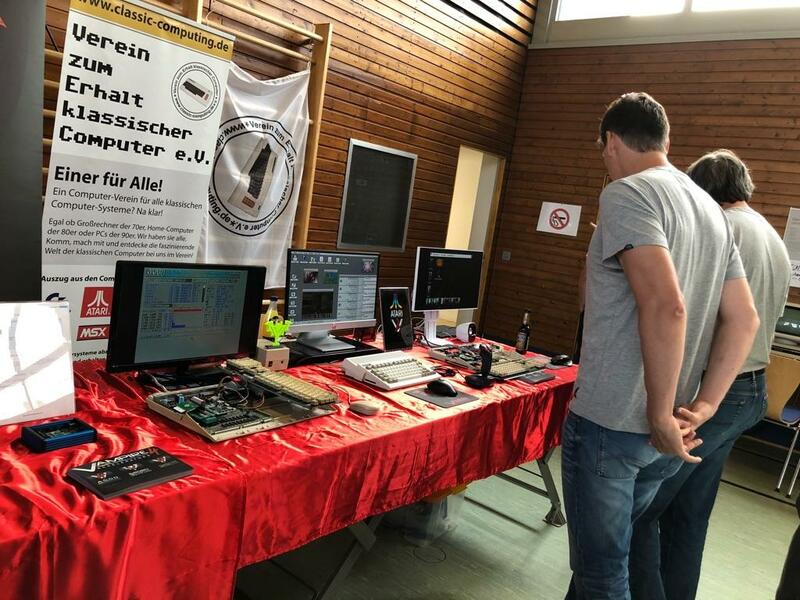 Amiga future is brighter than ever!